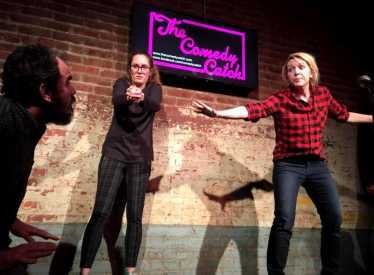 Improv Chattanooga is a collection of some of the best Improvisors in the South East, located right here in Chattanooga Tennessee. 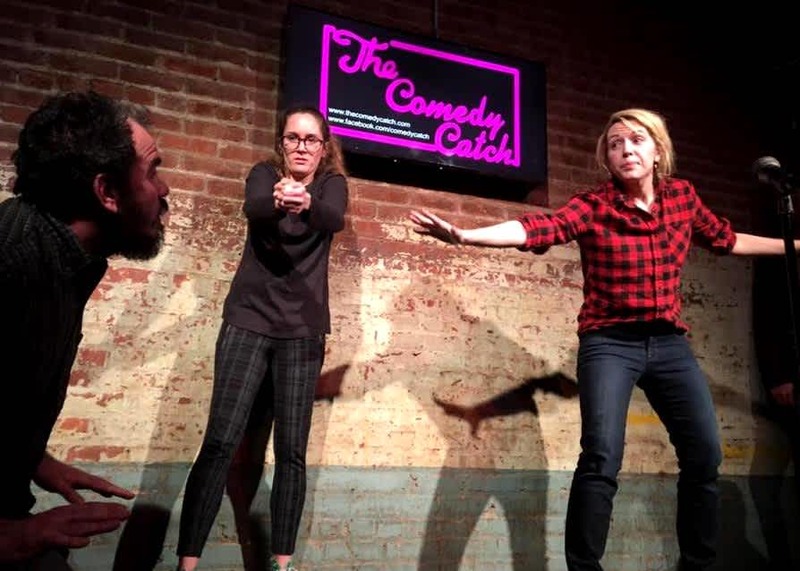 Our goal is to turn Chattanooga into a Improv Destination like Chicago or New York. It’s a big goal, but we’re gonna do it, one great show at a time.